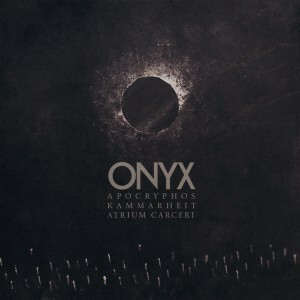 Veteran dark ambient producers Atrium Carceri, Kammarheit and Apocryphos teamed up over the past year to produce the album “Onyx” away from prying eyes. 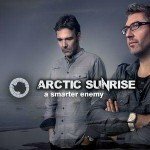 Their studios were synchronised over the Atlantic ocean from Oregon (US), Pennsylvania (US) to Umeå (Sweden), taking over 3800 lines of studio notes to finalise the album. The album is scheduled to release in 2015 on Cryo Chamber. 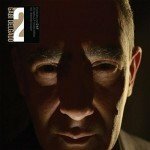 DAF member Gabi Delgado releasing '2' as 2LP Vinyl too - pre-order now!